Yes, Banana Roll. It’s what happens when you have more “just about to go bad bananas” than you can use. It’s what happens when your freezer is full of frozen bananas. It’s what happens when you find a pack of cream cheese in the fridge.  It’s what happens because it’s Manifest Destiny. Or lucky coincidence. 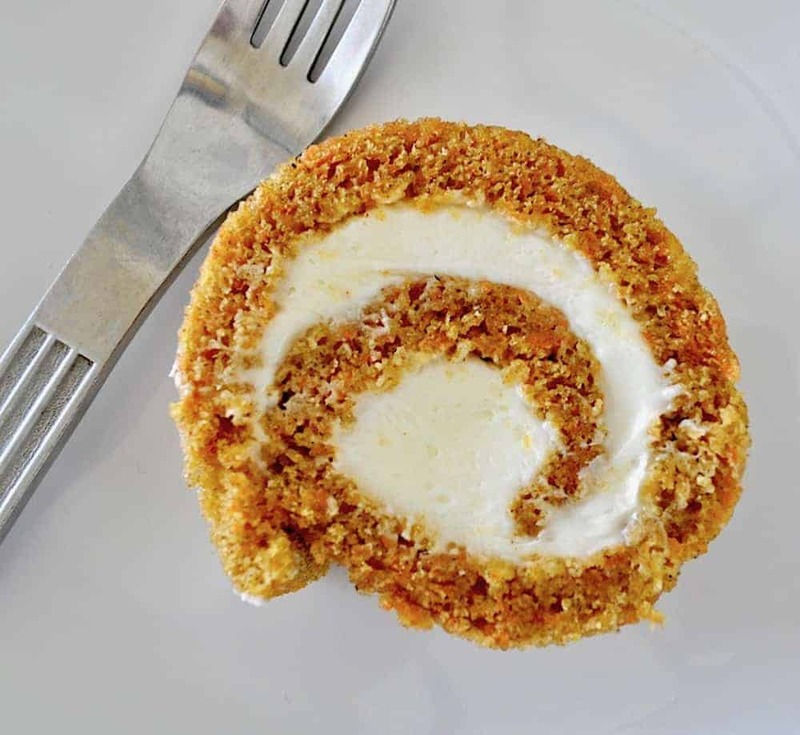 Very similar to the Pumpkin Roll, different flavors, same filling, completely delicious. It looks a little fancy but it’s NOT hard to make. You simply need a few clean dish towels to roll up the cake. I walk you through the steps in the recipe and it can be done. This cake is, of course, best kept in the freezer and thawed for a few minutes before slicing. If you don’t keep it frozen when you slice it, it will be crushed. Of course, if you smash it a bit, it will still taste just as good, but it won’t be as pretty. So moral of the story buy too many bananas, eat as many as you like and let the rest get really ripe. Once they get nice and ripe just pop straight away in the freezer, no freezer bags needed! Whenever you want to make a banana bread or a cake or even a yeasted bread simply thaw your bananas IN A BOWL for a couple hours. They thaw soft and mushy and ready to easily be incorporated into whatever recipe you’re making. 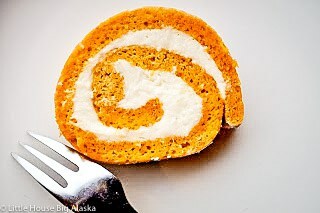 The thing about cake rolls, actually a Swiss roll or a Jelly Roll, is that they LOOK difficult. Like you have to be some sort of magician to make it work. That’s not true! Cake rolls, are simple to make. You simply bake a thin cake in a jelly roll pan, a pan made specifically for this type of cake. Once it’s finished baking you turn it out on a clean dish towel and roll it up from the short side and let it cool. Once it’s cool you put the filling in, reroll it and freeze until ready to serve. Banana Roll. Got bananas that are threatening to go bad?? Make this Banana Roll for something new and different. 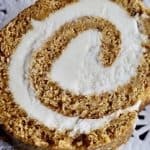 Holy lord, I love pumpkin rolls, so I'm sure I'd love this banana roll! Holy smokes Laura, that looks incredible. thanks for sharing this recipe, I've bookmarked it to try sometime soon. This looks delicious and your roll is perfectly sliced. Great tip to freeze it before slicing. 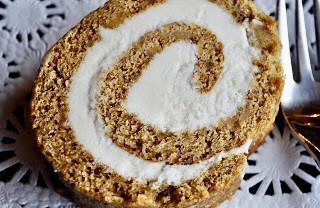 I just made a cake roll today, so I'm going to try that! I have the cake baking right now, but I noticed an error in your recipe. In the ingredients you list ginger, but in the directions you say cloves. Which is it? YES Ginger–sheesh I think my brain fell out–but here's the thing…cloves are amazing in this too OR pumpkin pie spice if you like! I ended up doing 1/4 tsp ginger and 1/4 cloves. Yummy recipe! Thanks! Just made this banana roll for Christmas. Noticed the ginger listed, but directions called for cloves. We used nutmeg, cause I didn’t have either ginnger or cloves. There was another question I had about the filling. Does it really take 3 cups powdered sugar and 1/2 C. of granulated sugar? We just used 1 Cup of powdered sugar and it seemed plenty sweet. ugh I thought I’d fixed that mistake–alright doing is ASAP (like once all these Christmas cookies are done, the presents are wrapped and the house is clean so maybe never??! lol) No I will jot it down and get it fixed–I think even pumpkin pie spice would be just fine in this recipe!